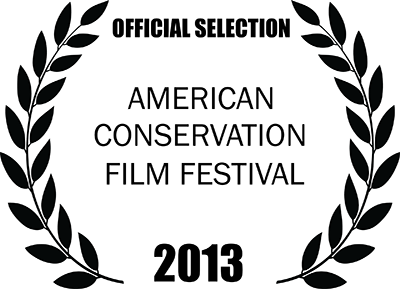 Congratulations to Potomac: The River Runs Through Us for Being Selected as one of the Official Selections of the 2013 American Conservation Film Festival. 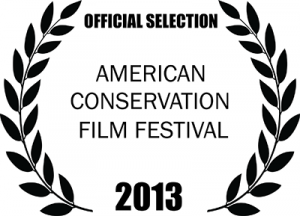 “The American Conservation Film Festival is an annual event held in Shepherdstown, West Virginia, a vibrant arts community 70 miles west of the nation’s capital. The ACFF features films from a diverse group of conservation filmmakers from around the world.